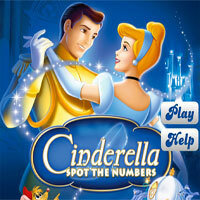 Find and click the numbers hidden in the images with the help of the magnifier. For every correct your score will get increased and for wrong click your score will get decreased. Complete the level in given time to proceed to next levels. 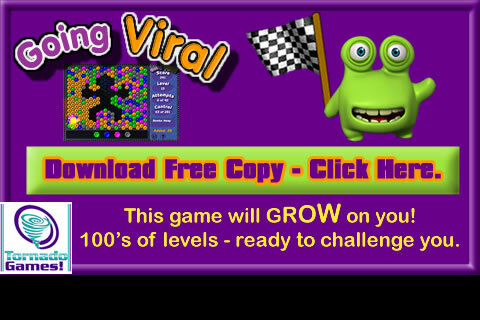 Complete all the levels and have fun.